CENTRAL PARK (WPIX) -- A marathon runner from Italy who disappeared after he crossed the finish line in Central Park has been found safe, police said Tuesday. 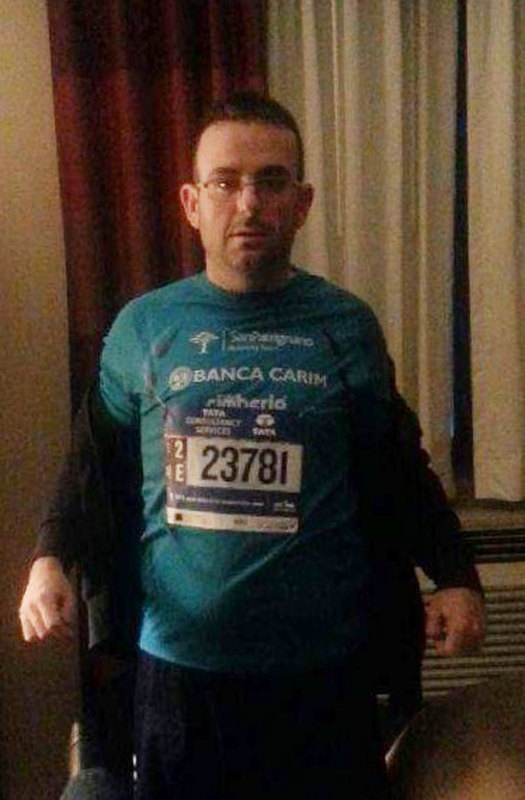 Gianclaudio Marengo, 30, was last seen about 3 p.m. Sunday at the end of the 26.2-mile race. Visiting the city from Italy, Marengo was reported missing after he never returned to the Sleep Inn Hotel in Queens, police said. Police said Marengo was found in good condition and is being evaluated at a hospital as a precaution.